Beautifully updated tri-level home situated in the quiet Southlawn neighborhood. Home features updated floor, paint, kitchen and a new central AC system. The amazing home sites on a huge 18,000 sqft lot with a large 3 car detached garage. Plenty of room for you to store many rec vehicles, garden, and still plenty of room left to create your own sanctuary. 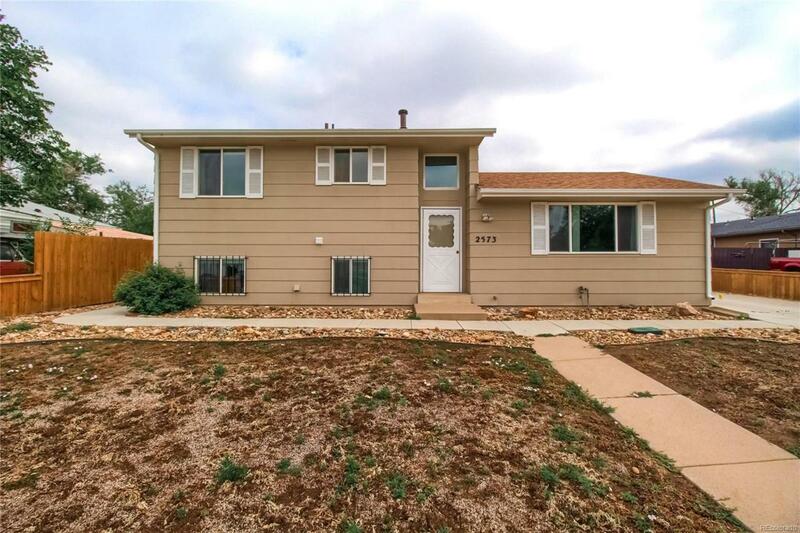 Home is located minutes from shopping, dining, light rail, parks and downtown Denver.